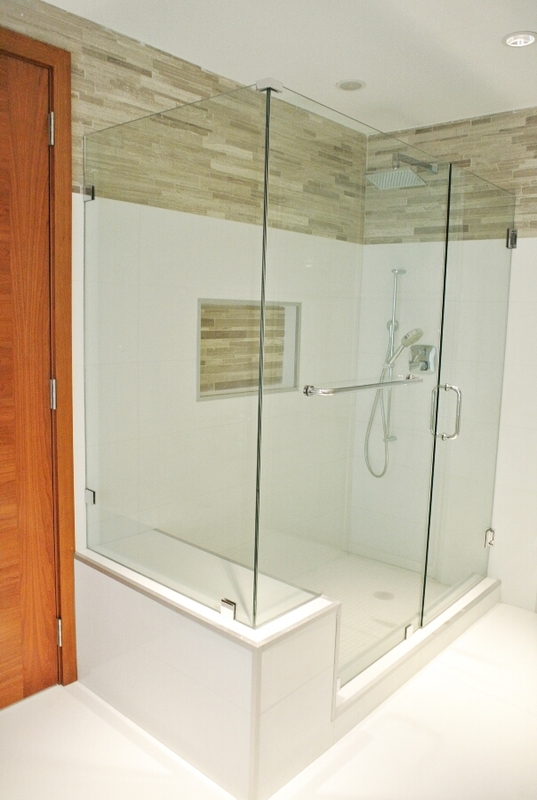 A shower has to be treated as one of the most important elements of the house. 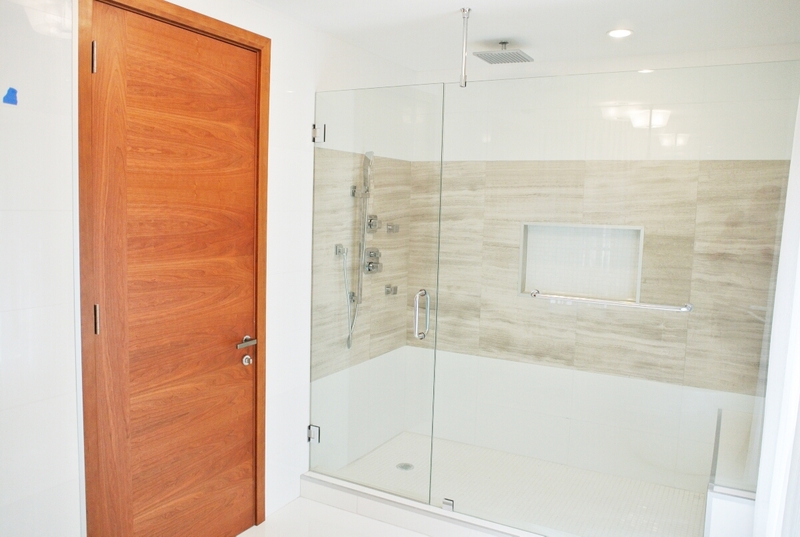 Our team of professionals are highly imaginative and creative to design every shower with a unique touch in line with your ideas and tastes. 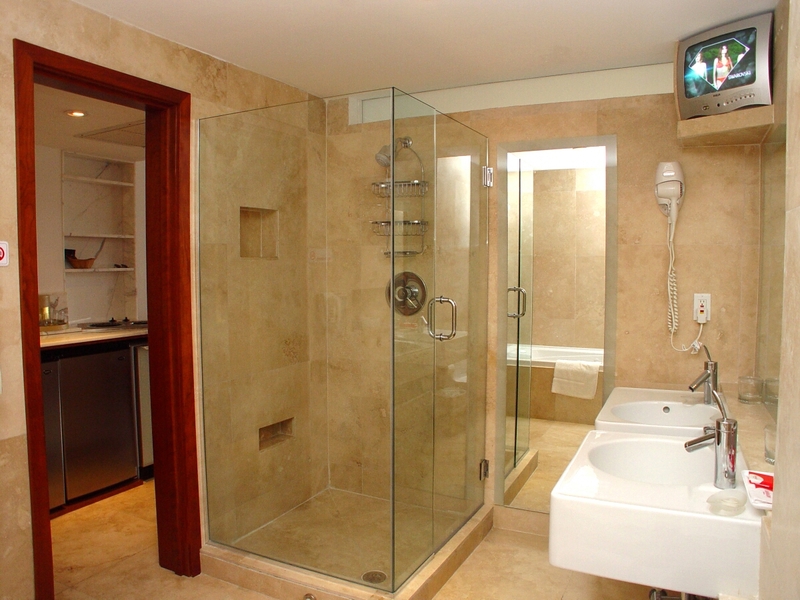 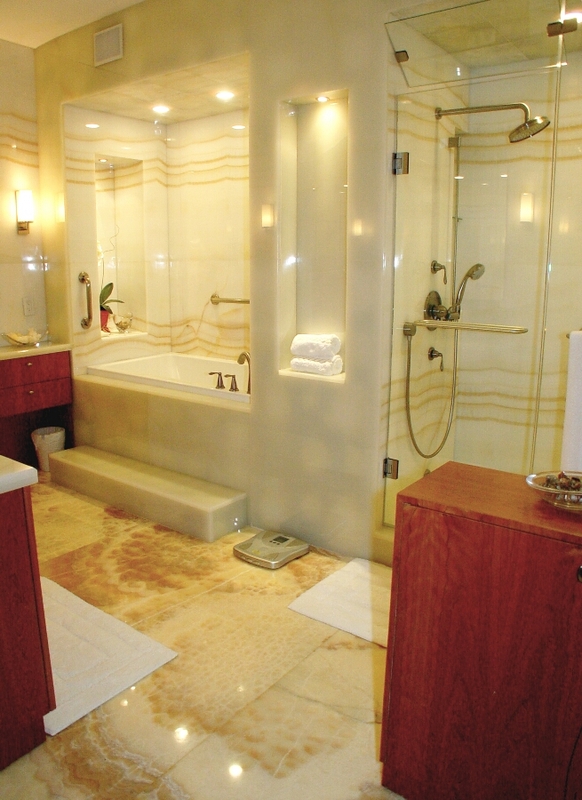 The bathroom shower is the most significant element of bathroom whether it is a luxury hotel or your house. 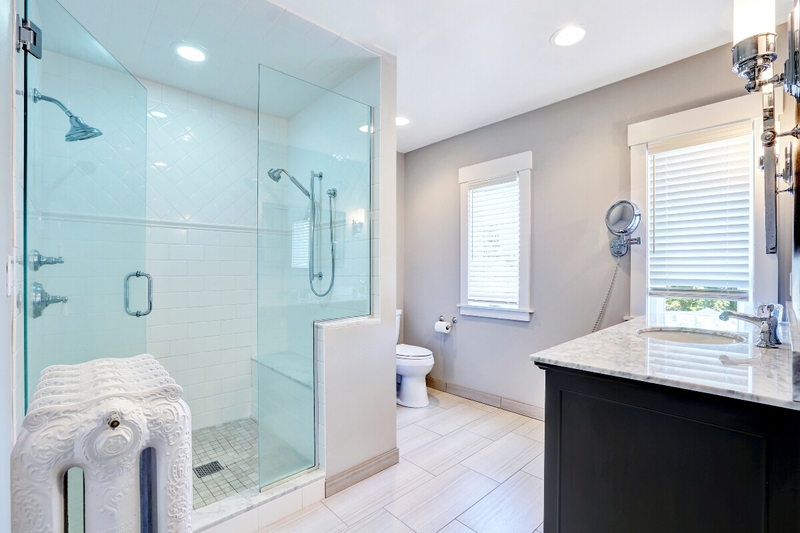 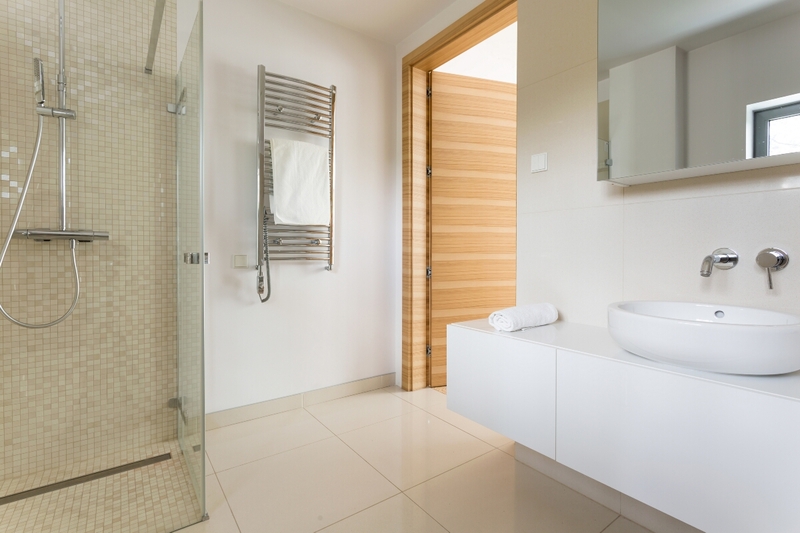 Shower design is a challenging task because the shower has to be designed in a manner that it can co-exist with all other elements of the bathroom in harmony and in a relatively small space. 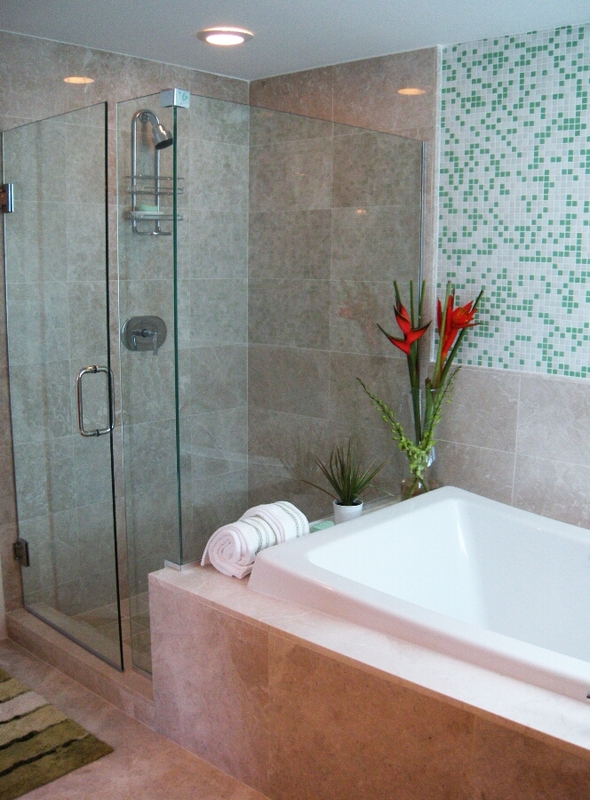 We love challenges and shower design is our passion. 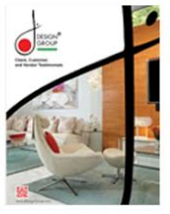 Our team of professional designers are highly imaginative and creative and their main focus is to use variety of approaches to ensure that every design solution is unique and creative. 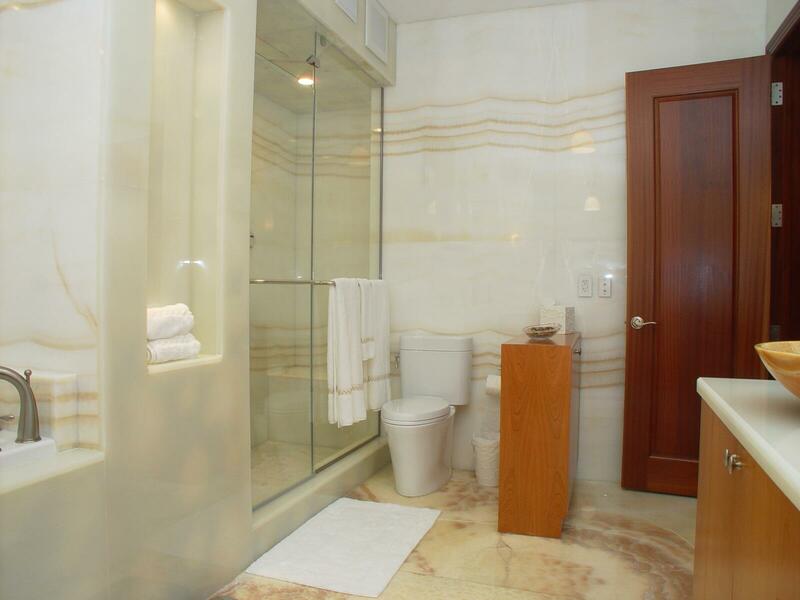 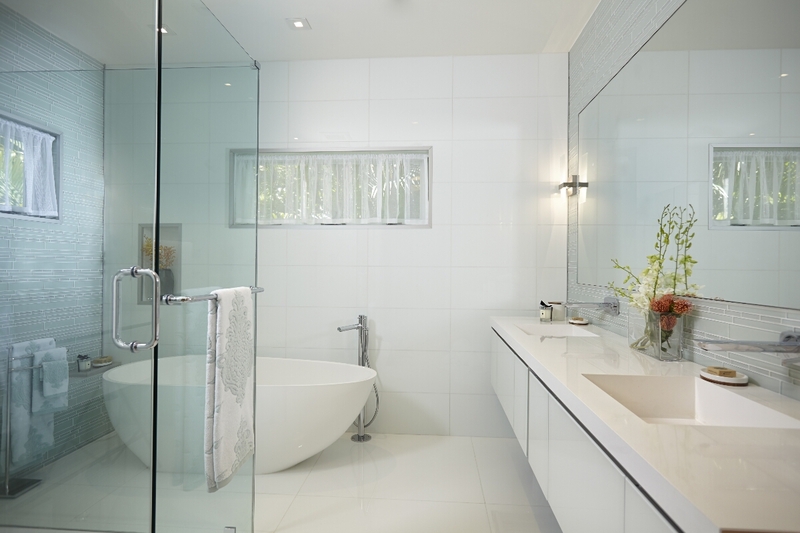 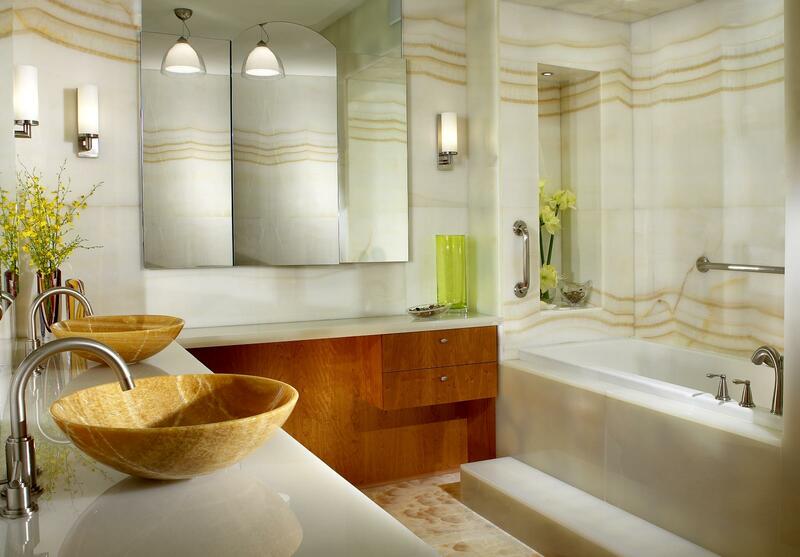 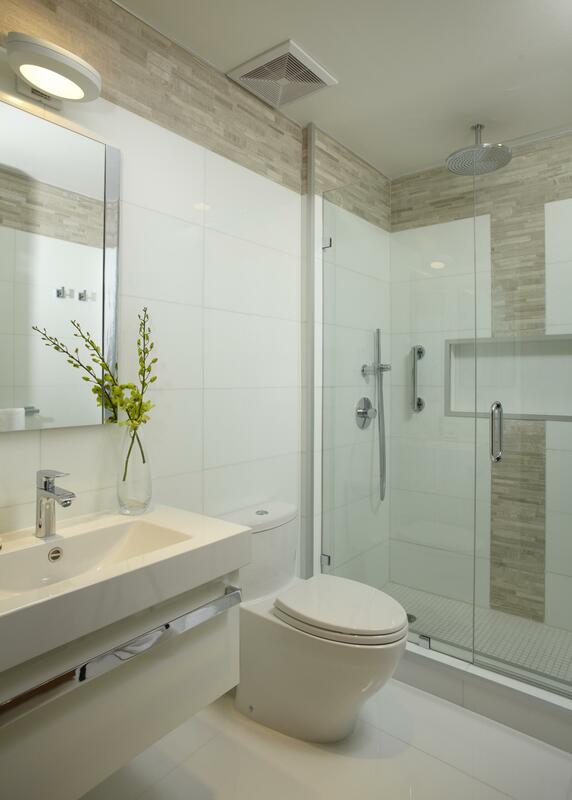 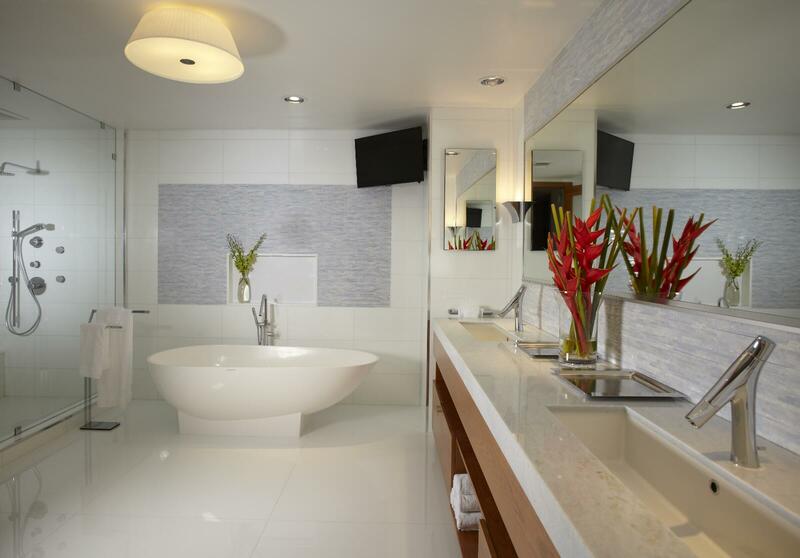 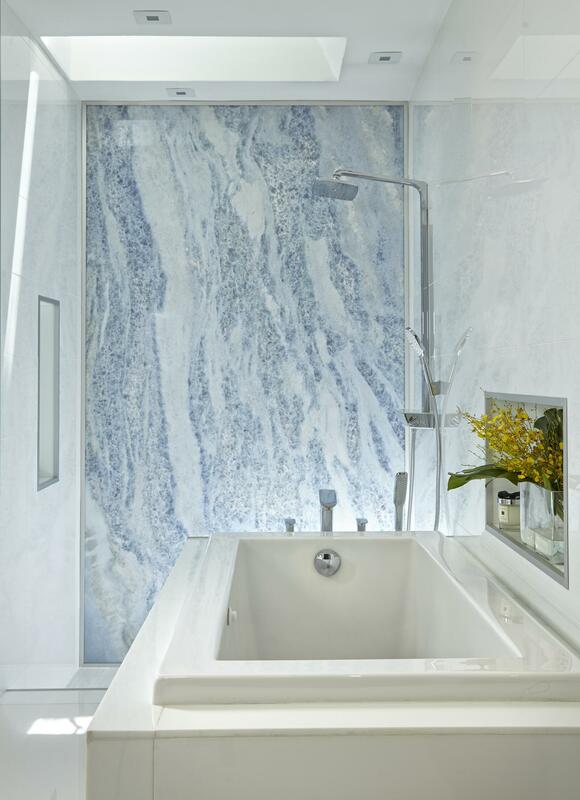 Our portfolio of achievements includes a vast variety of exclusive bathroom and shower design projects that we have successfully completed for luxury homes and hotels in Sunny Isle, Miami Beach, Boca Raton, Aventura, Pincrest, South Beach, Palm Beach, and Miami. 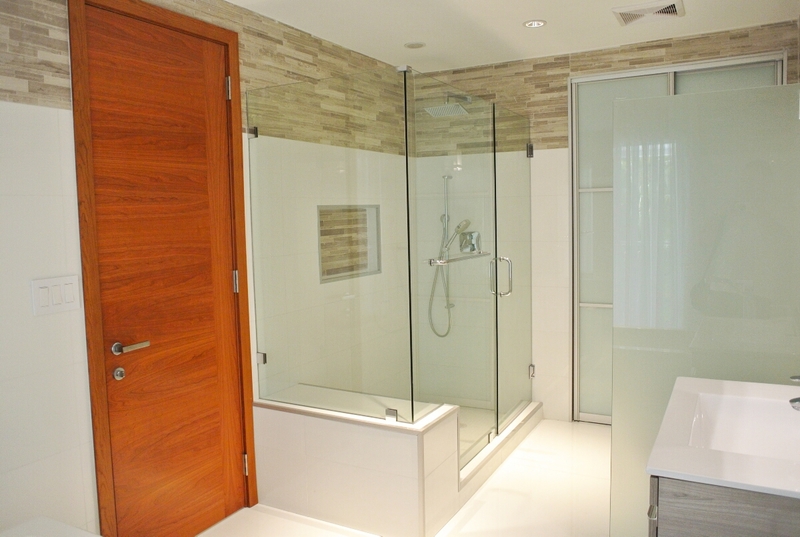 Feel free to look at the pictures of our completed design projects. 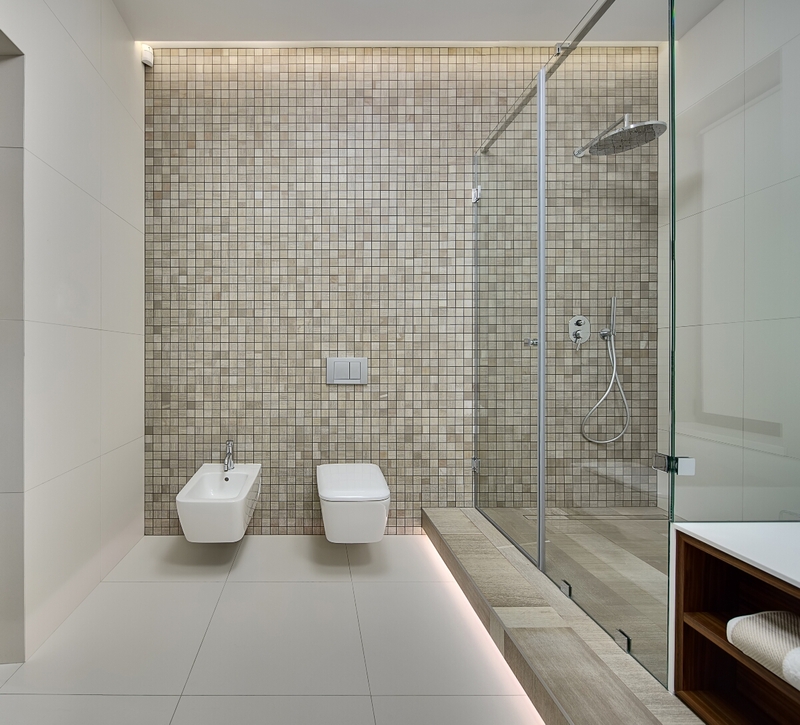 Based on the bathroom space architecture, we will provide you with the most extraordinary shower unit design and hardware accessories including heads, controls, doors, trays and enclosures. 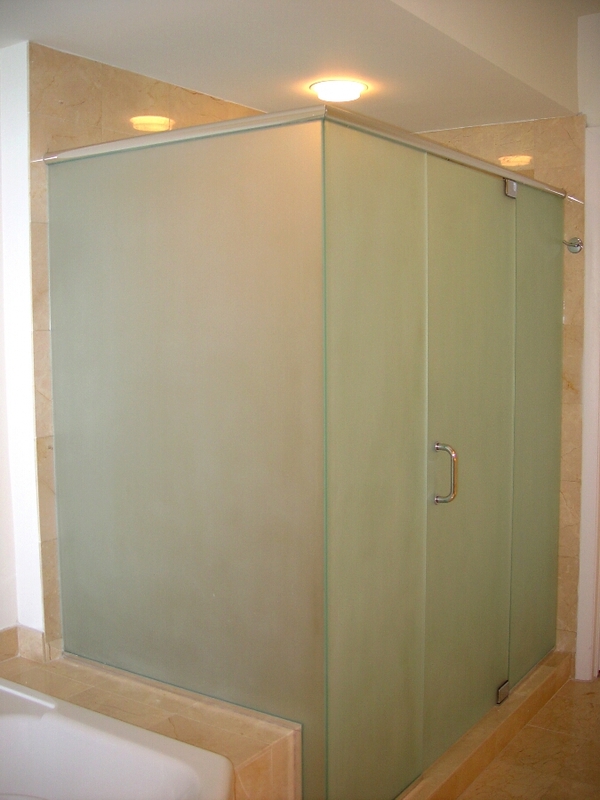 Use of customized frameless shower enclosures is our speciality. 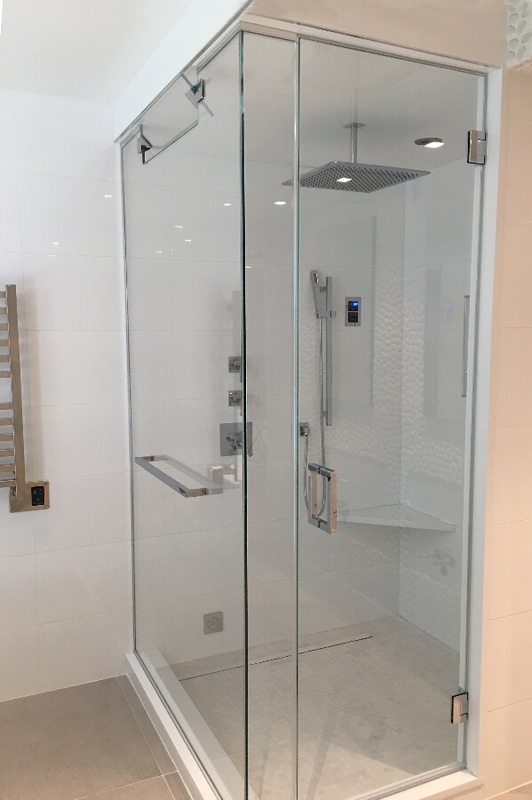 Innovative combination of designer glass and smoked glass panels coupled with brass or stainless steel hardware and exclusive spot lights; our team of designers will design the bathroom shower that will be the ultimate in glamour and luxury. 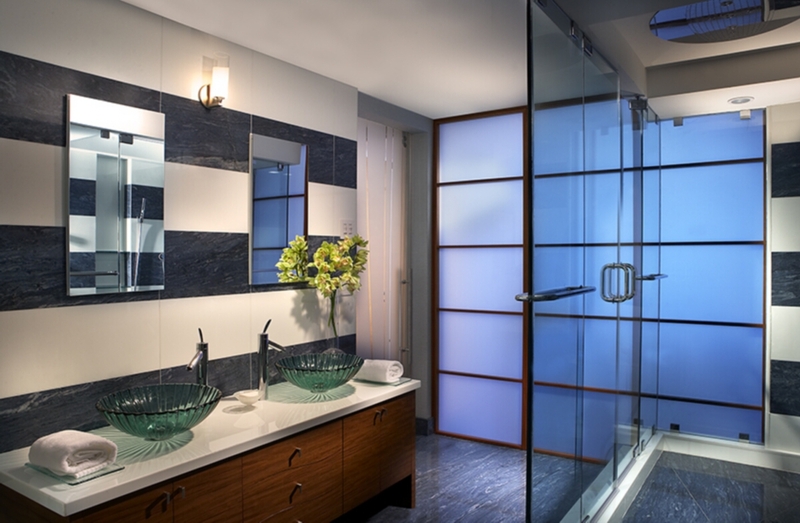 The success of any design project is totally dependent on how well we have captured and transformed client’s ideas into a built reality. 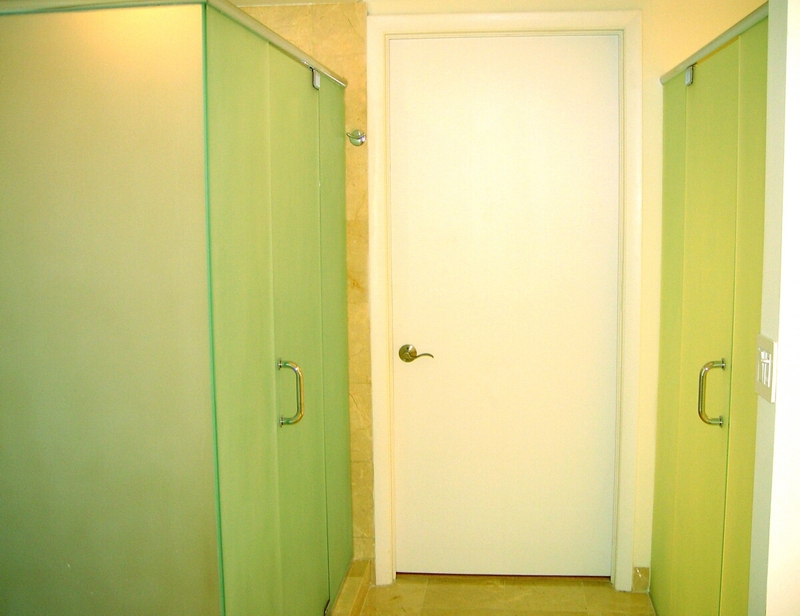 Client’s ideas are the top priority for us. 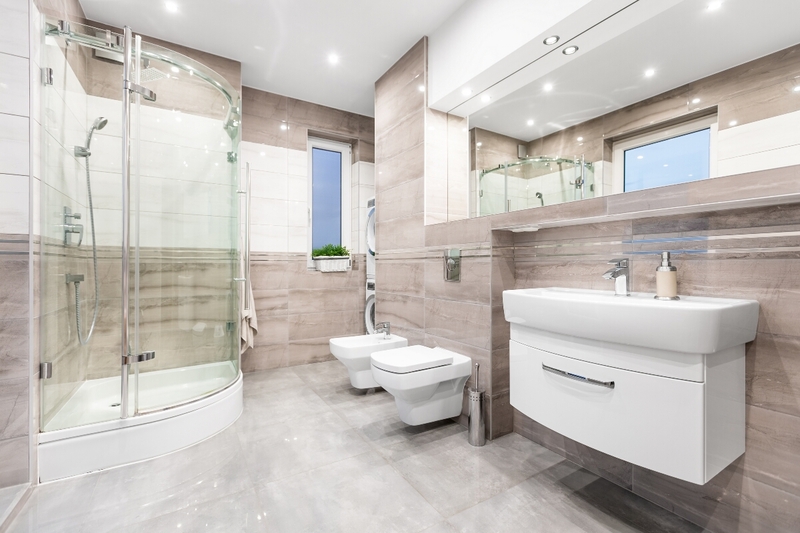 We encourage client participation at every stage during the planning and implementation of the project so we can create that perfect, ‘dream come true’ bathroom shower for you. 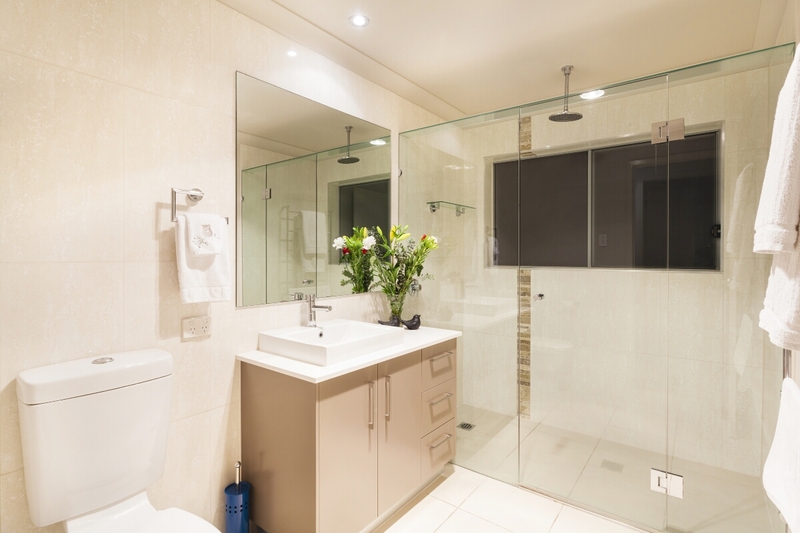 It is our commitment that our bathroom shower design will be an element of joy for all family members in the household.